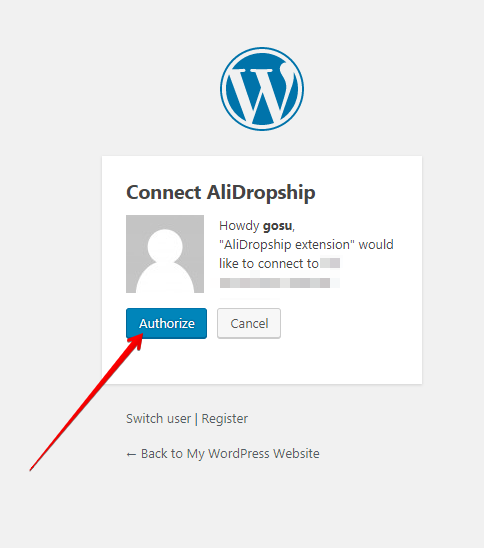 To make AliDropship plugin work properly you need to install and activate AliDropship Google Chrome extension. Open your site -> log in your admin area -> click AliDropship Google Chrome extension icon -> ‘Log in’. 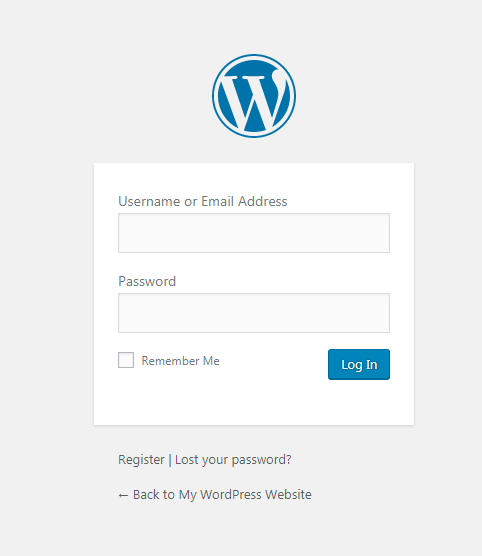 Or add site manually using ‘Website’ field. 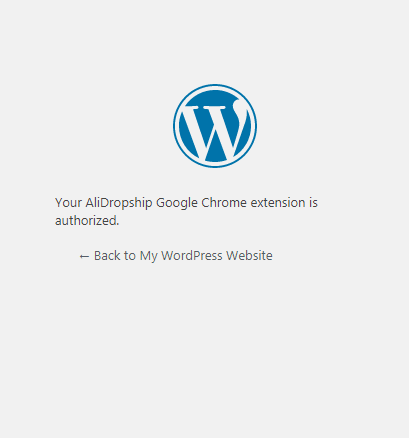 Click AliDropship Google Chrome extension icon and you’ll see a green circle confirming that authorization is completed. Don’t click ‘Log Out’ if you don’t want to authorize everytime you open your site.